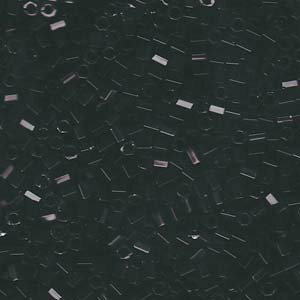 Characteristics: Tiny Hex Cut Seed Beads. Quantity: Approximately 7 grams / ~240 pieces. Know that these will be beautiful with a lace shawl project.